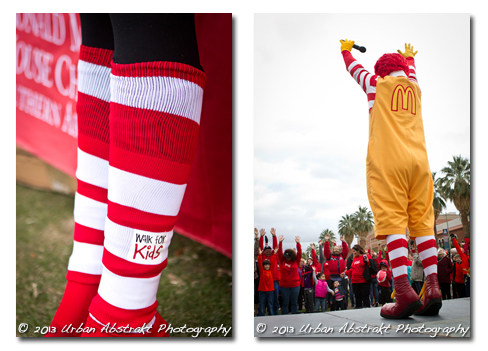 The Ronald McDonald House Charities of Southern Arizona is a group I adore. Their work is important, meaningful and necessary. They are a “home-away-from-home” for families of critically ill or injured children receiving medical treatment in Tucson. They provide housing for families at little or no cost. 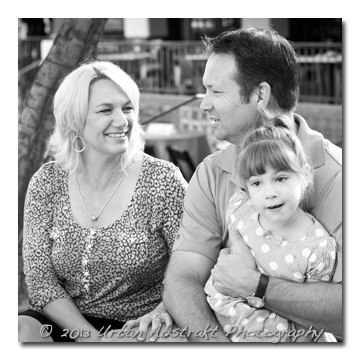 Not only do they provide a place to stay, but they also give the families comfort, understanding and compassion. 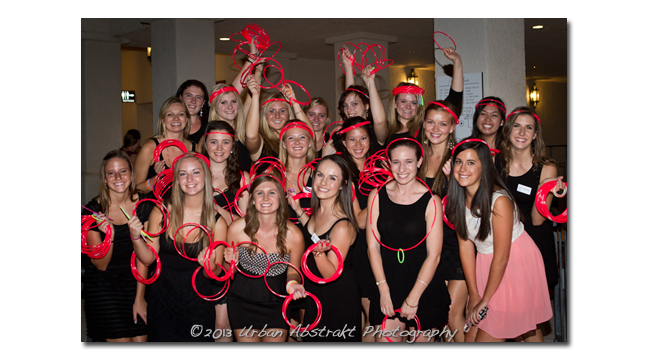 I have been photographing for RMHCSA since I moved to Tucson several years ago. 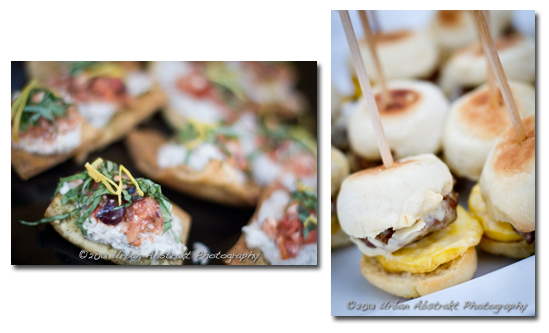 There are few jobs that are more fulfilling and inspiring. The families that have stayed at “The House”, who tell their stories at the events, are some of the most courageous people I have met. Some have suffered great loss and others have overcome huge challenges. 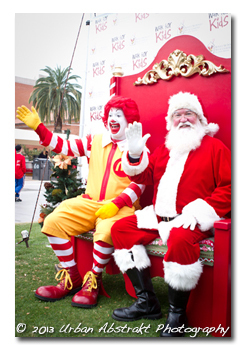 What they all have in common is that they were surrounded by the hope and love that radiates from the RonaldMcDonald House Charities of Southern Arizona. 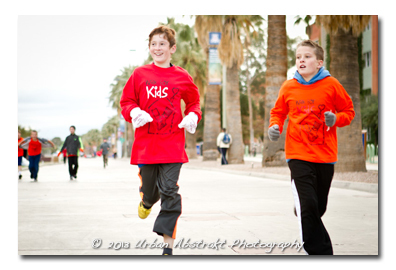 During the past year, they have put on 3 big fundraising events. 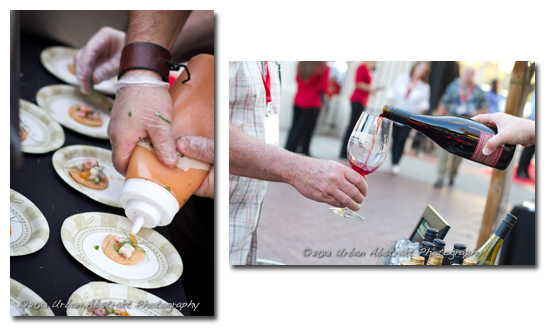 The first was the wine event at St. Phillips Plaza. 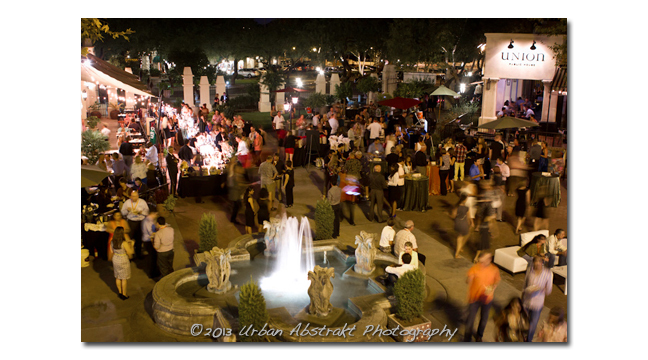 Guests were invited to enjoy tastings of select wines, samples from Tucson’s premiere restaurants, take part in the exciting live and silent auctions, and listen to live entertainment. 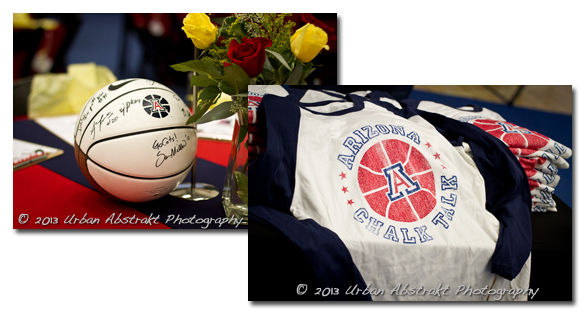 The second event was Chalk Talk at the U of A, with Head Coach Sean Miller and the U of A Wildcats basketball team. 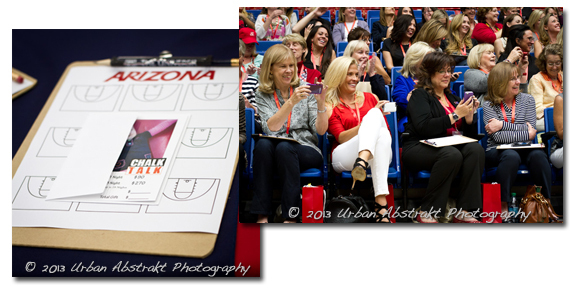 Guests got a behind the scenes overview of the UA Men’s Basketball team, as well as learned little-known tricks and tips. There was an interactive session with past players and a Q & A to wrap it all up. 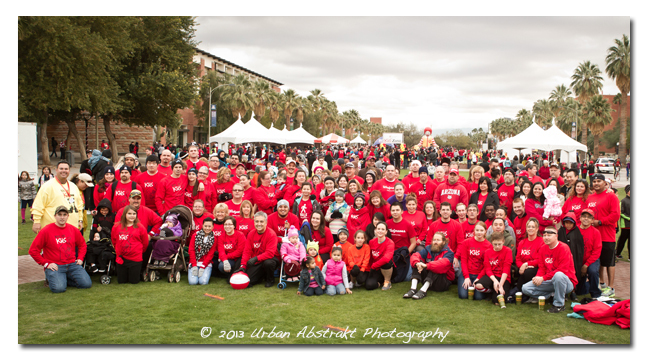 The final event of the year was the first annual Walk for Kids at the U of A Mall. 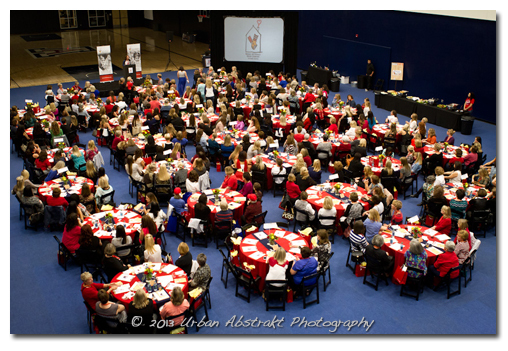 Walkers came together for a day of fun, fitness, and fundraising. 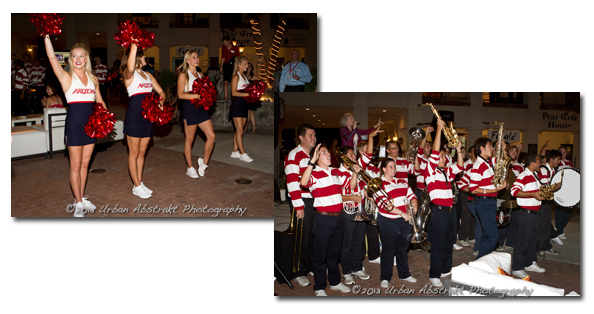 The Walk will also feature appearances by the UA Pep Band, Ronald McDonald, and the amazing Kids’ Zone, offering the Home Depot Kids Workshop, the KVOA-Rural/Metro Fire Department Mini-Muster, the Tanque Verde Soccer Club Zone and more!